Former Zanu PF politburo member Jonathan Moyo has rubbished the claims by Foreign affairs minister Sibusiso Moyo that lives were lost on August 1 due to MDC Alliance violence indicating that the killings were committed after heartless government deployed soldiers to shoot people. SB Moyo this week said the killings must be blamed on MDC Alliance which turned violent on the day. ‏ "@MinisterSBMoyo is lying that lives were lost on 1 Aug "AFTER MDC-Alliance supporters turned violent". Lives were lost AFTER govt sent soldiers with LIVE AMMUNITION to kill civilians. 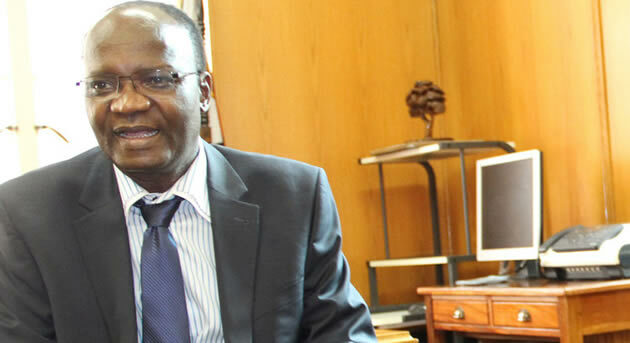 A govt that deploys soldiers to kill civilians DESERVES SANCTIONS," tweeted Moyo. Seven people died during and after the shooting incident.